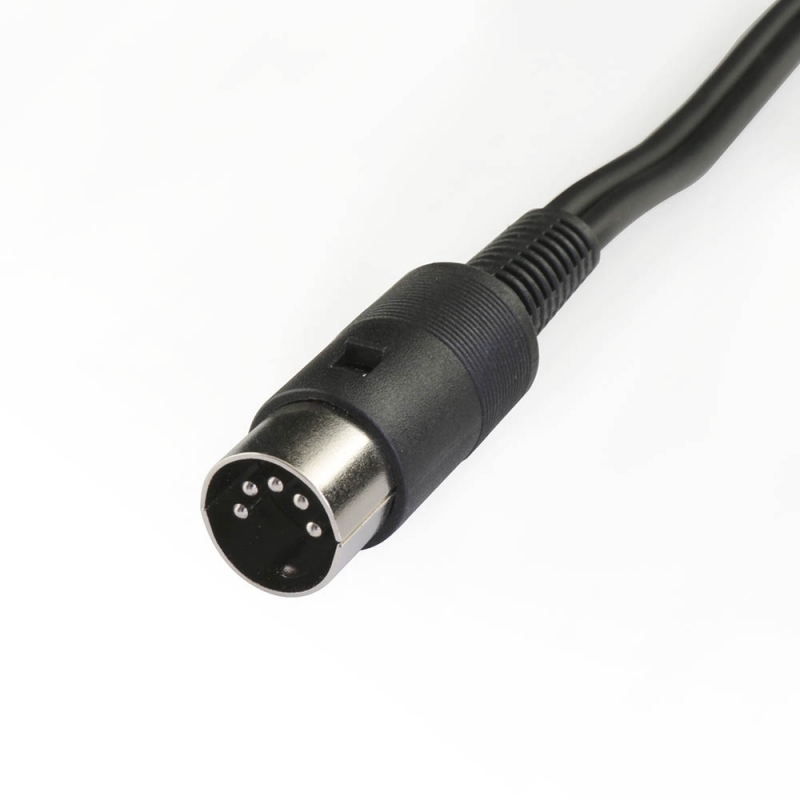 This cable has a Stereo 3.5mm(1/8") male connector and goes to a old style 5-Pin DIN plug. Use this cable to connect a portable CD player, iPod, media player, or computer system to your old style home stereo or TV. 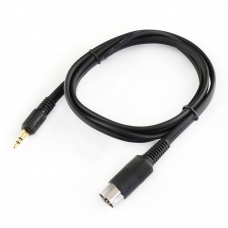 It's a high quality audio cable. The connectors are 24K Gold-plated, the cables with copper double shielding. this is a great way to get basic devices connected. It works perfect with our Bluetooth audio receiver boards .